» Is Pinterest A Waste Of Time Or A Hidden Goldmine? Is Pinterest A Waste Of Time Or A Hidden Goldmine? 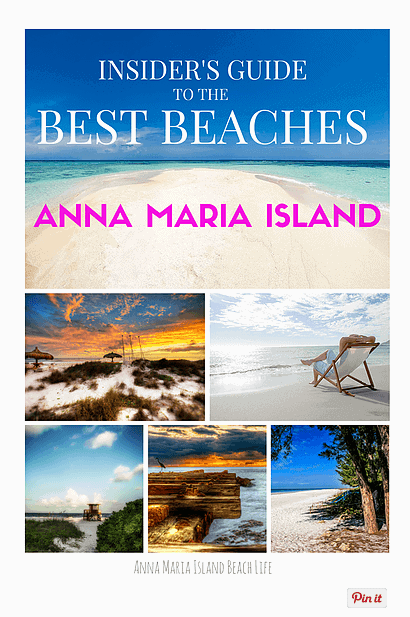 This post by Nancy McAleer of Anna Maria Island Home Rental is part of a new VRMB guest post series designed to cover innovative subjects and give greater texture to the voices of listing site independence. If you enjoy it, feel free to leave Nancy a note in the comments area. While researching about the correlation between vacation rentals and Pinterest, I’d have to say I was definitely underwhelmed! The articles I found cover just the basics of how to sign up, create a board...etc. Which leads me to believe the authors of these posts do not use Pinterest themselves. They’re only scratching the surface of how to best utilize Pinterest. In this post, I’m going to try to debunk the mysteries behind Pinterest and how to really maximize this social media platform. I have to admit, I consider myself a Pinterest student and really don’t know absolutely everything about it (ie: promoting pins). I am however an early Pinterest pioneer in the vacation rental genre. I joined in 2012 right after I bought our vacation rentals and immediately saw the potential of using this digital scrapbook to enhance our guest experience. In 2014, I really saw what an impact it could make on sending traffic to my website, after I hosted several bloggers at my vacation rental and a contest to blast the articles. 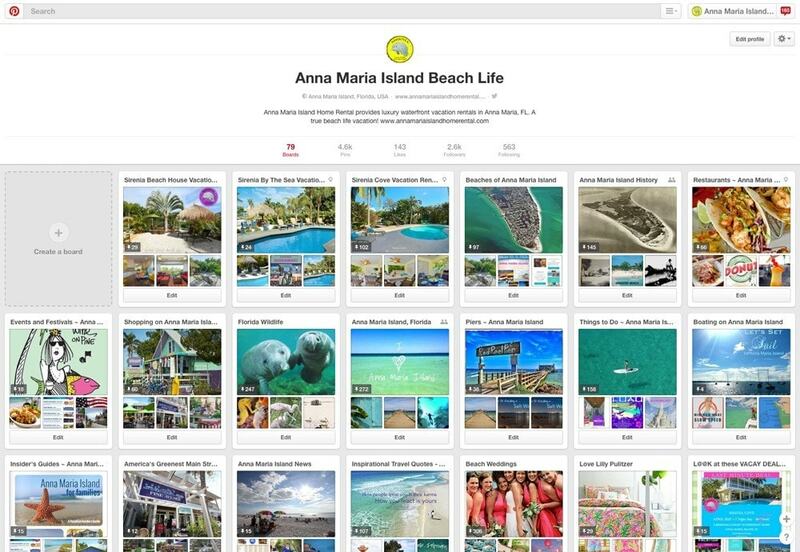 Features: According to Pinterest, it’s a “visual bookmarking tool that helps people discover and save creative ideas.” It’s a huge platform used to showcase my vacation rentals and the surrounding area through photos. In my opinion, Pinterest has moved from a scrapbook platform with beautiful photos into a search engine and e-commerce platform for its users. Advantages: Pinterest is a cool, cost effective, social media platform, used to market products, places and experiences. My photos have direct links to my website content. At present I do not use promotional Pins (Pinterest ads), so Pinterest for vacation rentals only costs me my time to pin. Benefits: Pinterest is a traffic generator for my individual VR business and in some cases has garnered me a booking or two. 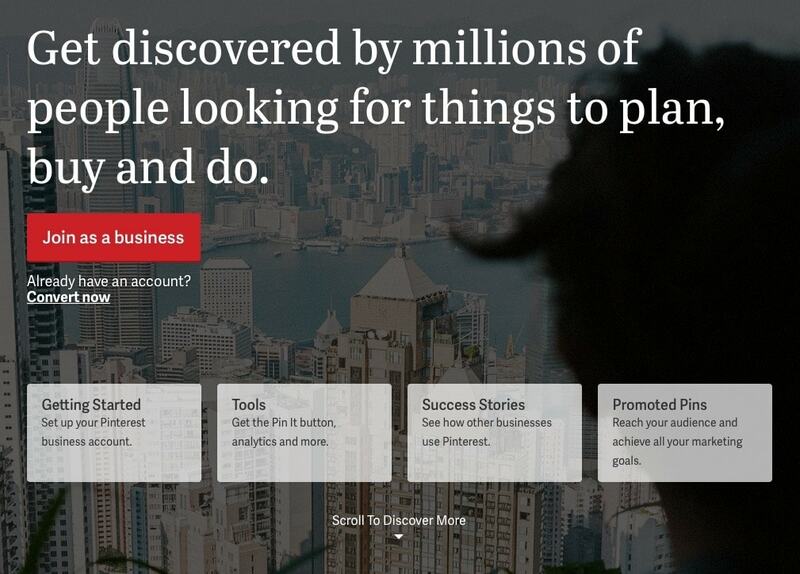 But the reason I joined Pinterest was to create a better, more complete guest experience. I also joined Pinterest to build trust with potential clients who do not know me. 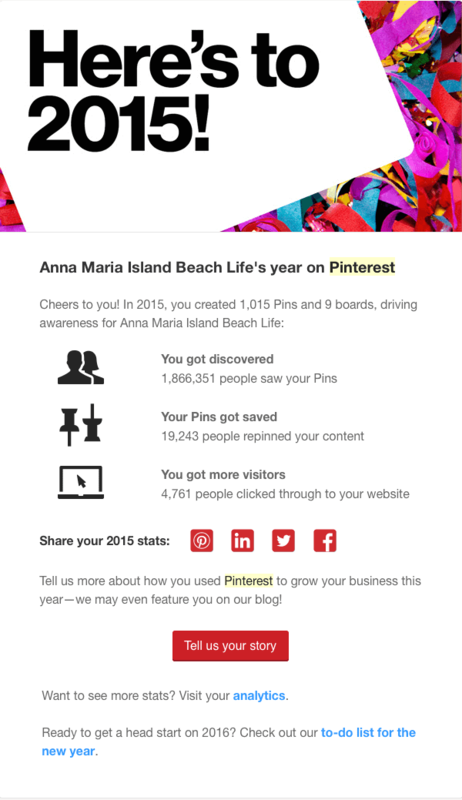 Check out my Pinterest report card for 2015 (below). Pretty sweet right? To put it into perspective for you, I have a WIX website that I created myself about 3 years ago. I own 3 properties. I am a vacation rental owner, not a property manager. In 2015 I received the same amount of views on Homewaway/VRBO that I did on my website. Pinterest drove 27% of the traffic. Although these stats are pretty good, I have plans to work my way to the top of the class in 2016. Let’s not get ahead of myself, and start at the beginning. Firstly, if you want any social media platform to work for your vacation rental, you need to ensure your client profile matches the demographics. Pay attention to your ideal match. Facebook, Twitter, Instagram, Pinterest and Tumblr are all major players. Check out the Pinterest statistics by Pew Research Center to see if Pinterest is right for your vacation rental business. My client profile is professional, middle to upper class, families ranging in age from 35 to 60. Usually it’s women who contact me to plan their family vacations. I gather these stats from information I take with reservations. I do search my clients on Google+, Linkedin, etc… to join my networks. With these stats in mind, Pinterest is a perfect match for vacation rentals. I recommend you register as a business to allow you to get Pinterest Analytics. After you register follow the steps provided by Pinterest to get your website verified. Click the following links to get you started. 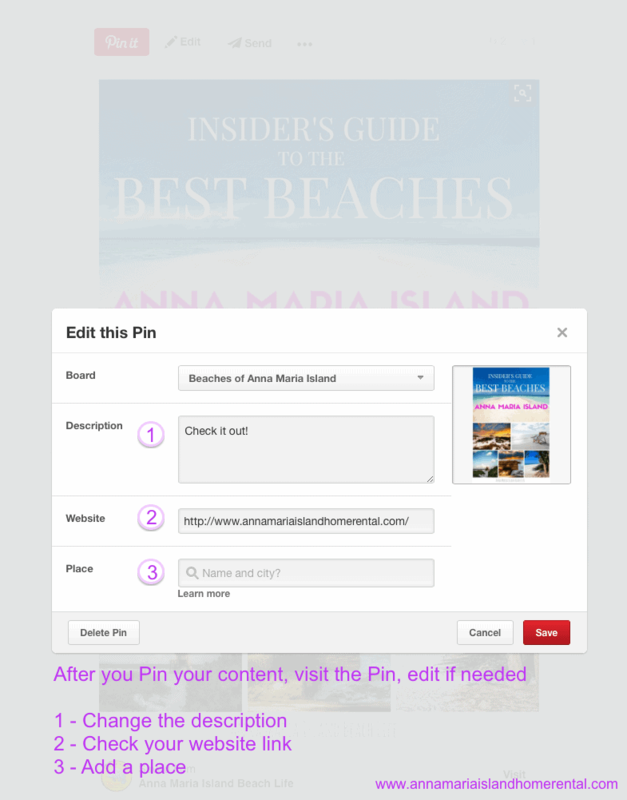 Next step is to get the Pinterest Pin on your browser, to allow you to pin content quickly and easily. The following steps depend on your internet browser and website platform. Add the ‘Pin it’ button on your website content that you wish for viewers to share. Before you just go and start pinning any and everything you can find, ensure that your articles are geared toward your Pinterest client profile. Do not just pin haphazardly as that will dilute the target of your initiative. Let’s face it: a Blog without a photo is really boring and will not likely garner many visitors to your article. I can’t tell you how many times I’ve gotten sucked into the world of Blogging only to come up for air when the kids beg me for dinner. Great photos and a smart Blog article can guarantee you a steady stream of traffic to your website for years to come. The best ways to garner social media attention to your Blog articles are sharing them on Pinterest, Facebook, Google+, Twitter and Instagram. You need to make it easy to share your article so it doesn’t receive a one-hit-wonder lifespan. What I love about Pinterest is that I really don’t have to do much. My followers and their followers and their followers and so on and so on do all the work for me. The life of a Pin is not limited to the date it is posted. It continues to stay alive and shared for years! Always annotate the title of your article, website or brand name on your lead photo when posting content on your Blog. This decreases the likelihood of someone stealing your image and using it as their own. It also helps people search you and your business. ​Ensure your images have space for your text or title, basically what you want your readers to know. This may technically be called the rule of thirds, but let’s keep it simple as possible. You need space for your title to be clear and concise. ​Ensure your text is fun and different. You can download fonts on my favourite free fonts website or use Canva, or any other app that may suit you better. Add the Pinterest social media buttons to your website to make it easy for visitors to pin and share your content and photos. Don’t just add them to a social media bar, but do add buttons (available in different sizes) next to the photos that you want pinned. - 59% of Pinterest users click on Pins that link to blog posts and articles. Only 25% actually click through to the website. Stay focused on Matt’s ﻿Help Don’t Sell﻿ Mantra. My clients are searching Pinterest like they search Google. They enter keywords to search for their interest. Usually travellers are interested in finding out about the area before they decide to start searching for a vacation rental. Posting my local expert information about my area, helps lead people to my website. In order to get them to click on my photo to read about it, it needs to be compelling. I have a secret board that I pin inspiration photos that I would like to emulate for my own articles in the future. - Organize your boards! Make a board for each of the categories that your guests have asked you about. Restaurants, Things to Do, Area Attactions, Shopping are all obvious ones and will have a high search rate. Check out your local trip advisor forum to see what travellers are searching for. Make a board for each of these categories.The best boards are inspiring and visually beautiful as well as content rich. - Pin a lifestyle that represents your brand. Do not pin solely your vacation rentals. This will influence emotions and buying behaviour of the vacation traveler. Instead, focus on all the peripheral things to do, food to taste, sights to see, clothes to wear...etc. about your destination. I’m still growing in this area and have made a shift in 2016 to make my photos and content more professional. I’m doing this by using better graphics. I communicate my last minute deals and insider guide type information with slick looking magazine-quality graphics using the Canvas app mentioned above. Do join Pinterest Group boards, this will give you a larger audience than simply your own followers. Posting content that fits the group board profile with fabulous photos and interesting articles will increase the number of visitors to your website and hopefully convert into clients. Read the instructions on the top of the Group Board. Each administrator has their own rules about what they would like on their boards. Many do not allow advertising, so if you don’t want to get kicked out do follow all of the rules. Contact the “Board Administrator” and ask to join the group. They are the first person’s icon on the top left hand side of the board. You need to give the administrator your e-mail address associated with your Pinterest Board. Alternatively, invite other brands/bloggers from your area to join a group board that you have created. This is a great chance to kind of become your own influencer in a way! When you sign up for Pinterest for vacation rentals using a “Business Account’ you will have access to Pinterest Analytics. Here you will be able to see what Pins and boards are performing and which pins are getting click-throughs and re-pins. The analytics also offer demographic information. There are a lot of steps that I have learned such as keywords, adding a place to your pins, descriptions, website links and more. Here is a great article for the Basics of Pinterest for Businesses. PS: As of January 2015 there are over 70 million Pinterest users... that’s one heck of a free pool of potential clients in my opinion! I always like to see people who have done it before trying new things. Check out how this small photo book business was picked up by a blogger and got 48,000 hits to their site the following week! Access the case study. For vacation rentals, Pinterest is all about visual stimulation and beautiful photographs of various subjects. But it doesn’t stop there. Do pin your home video tours and videos of your local area to highlight the vacation experience that you offer. Pinterest is slowly rolling out promotable pins. I am an individual vacation owner who currently does not need to promote my business through ads on social media. I have a high occupancy rate, so I will leave this article for another day. But like Facebook and Twitter and LinkedIn, you can pay to get more exposure on Pinterest. If you are just pinning...you are doing it wrong! Don’t just re-pin posts from other businesses. Pin your own original articles and photos. Then go back to your board and take the time to edit your pin to add your “place”, a detailed description with keywords of your article and a CTA like “Read on” or “Click for details” as well as ensuring you have a link established. Small businesses like vacation rentals are up against huge competition. The way to get your foot in the door to drive traffic to your website is to become the local expert. I’ve tried to create the largest hub of information for my geographical area and have succeeded in offering the most boards, pins and followers than any other business in my local area. That includes the local county tourism board and property management companies that have over 300 units in my area. Don’t get me wrong, I’m not trying to brag here. It’s been a ton of hard work and man hours to get me in this position and I do think being an early pioneer in this area has helped immensely! Pinterest Users love being told what to do…. It’s true there are a lot of ‘How to’ pins in Pinterest, the landscape of Pinterest has changed astronomically in the past few years. There are tons of checklists, how to’s, guides, info graphics, maps and more. By being the local expert, you need to exploit this in your Pinterest marketing. My Insider Guide is one of my most popular pins. Don’t make this mistake that I did! I started my Pinterest page for my personal use, then it expanded into a marketing platform for my business. My background is in retail and I have a love for clothing and interior design. One of my most popular pins is a blue and white dress I purchased for my daughter (to date it has 2,697 re-pins and 631 likes). That has attracted the “wrong type of follower” for my business. I also have boards for a personal basement renovation, etc...Don’t do that! If you can’t help yourself like me, make a secret private board so no one can see it but you. You can only do this when you create a board, not after it’s published…. ugh! To measure your Pinterest successes, use your Pinterest Analytics. Once you set up your Pinterest Page and start Pinning from your website, use the Pinterest Analytics to find out what people are responding to. Here is an article to get you started. Going from good to the top of the class…. Feel free to share your Pinterest report card and goals in 2016 in the comments below. I want to first thank Nancy for this super comprehensive guide on how to use Pinterest: she is so good at explaining this stuff! I have to admit, I have never so much as created a Pinterest account, so my main takeaways from this post were as follows: (1) the typical Pinterest user is eerily identical to the typical vacation rental guest: we need to be where our potential market hangs out, (2) when done with a helpful (not salesy) twist, Pinterest can drive high quality traffic to your website (in Nancy's case, it accounted for 1/4 of her visitors), and (3) if you're looking to create a brand around your vacation rental, Pinterest is a great place to begin searching for inspiration and shaping that identity. If anyone has questions for Nancy, success stories they've experienced with Pinterest, or takeaways from this guide, please use the comments section below.